Changpeng Zhao, the CEO of Binance, a Malta-based digital asset exchange, recently predicted that Amazon, the world’s largest online retailer, would eventually launch its own cryptocurrency. 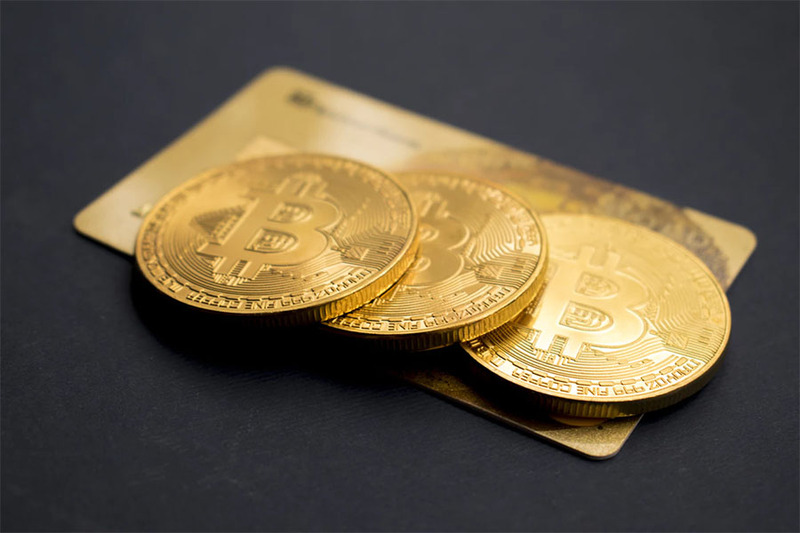 The Binance founder explained that cryptocurrency payment gateways can be easily integrated on e-commerce sites and crypto-related transactions are “faster and cheaper” when compared to “traditional payment” methods. Additionally, there’s “less paperwork” involved with crypto payments and businesses can “reach [a] more diverse demographic and geography,” Zhao argued. Responding to Zhao, or “CZ”’s comments, Twitter user Dan The Bull (@CryptoDaniii) wrote that should Jeff Bezos, the president and CEO of Amazon, decide to accept crypto and/or launch his company’s own cryptocurrency, then everyone would “copy” him. Although Amazon has not announced any plans related to developing its own cryptocurrency, the giant retail firm has acquired several crypto-related patents in the past year. Other crypto-related patents filed by Amazon involve data marketplaces which analysts believe may be used to help launch cryptocurrency payment gateways on the retailer’s online shopping platforms. As crypto enthusiasts know, Overstock has been accepting cryptocurrencies for several years (since 2014). Overstock has also launched many other crypto-related initiatives, however Amazon has not done so yet. In 2014, Amazon had said it would not be accepting BTC payments because it was “not hearing from customers that it’s right for them.” In March 2018, Amazon reportedly received feedback from its customers about whether the Seattle-based company should issue its own cryptocurrency. Based on the results of the survey, most users were interested in the idea of Amazon launching a cryptocurrency, More than half of the people that responded to the survey said that Amazon should introduce its own crypto token. Currently, there are many other online retailers that do accept bitcoin payments including NewEgg, Expedia, the Dish Network, and Shopify stores.